The nasty eye injury suffered by Cristiano Ronaldo on Sunday, January 21 was the focus of media attention in Spain, as his Real Madrid side romped to a resounding 7-1 win against Deportivo La Coruña at the Santiago Bernabeu. Not particularly because of the blood pouring down one side of his face, but for grabbing the club doctor’s mobile phone to check the extent of the damage himself, as he trudged off the pitch to receive treatment. 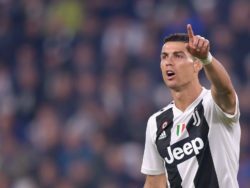 Ronaldo had just scored his second goal of the game in the 83rd minute, stooping low to meet a cross from the right wing and timing his headed finish to perfection but, at the same time, he also caught a glancing blow from the boot of rival defender Fabian Schär. Barely any of the Spanish press reports praised his bravery for making that header, and perhaps most surprisingly, most were critical of what appeared to be a moment of vanity, given the Portuguese star is renowned for taking great care of his physical appearance. As far as all the leading Spanish media outlets are concerned, Cristiano is rarely far away from their headlines. 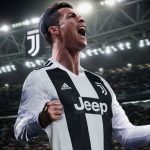 However, the background to this event has been ongoing speculation regarding his future at Real Madrid, after club president Florentino Pérez reportedly refused contract talks with the 32-year-old player, who apparently then dropped hints to his teammates that he now fancies a return to the English Premier League. 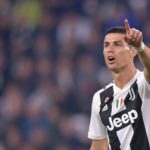 Fresh rumours and gossip linking Ronaldo with a return to English football seem to appear every transfer window, and January 2018 has been no different. However, the only likelihood of him crossing paths with the English game anytime soon will either be in the Champions League or the upcoming 2018 FIFA World Cup in Russia. England’s World Cup odds are falling and they are expected to reach the knock-out stage of the tournament, which could lead to an encounter with Portugal, who are amongst the favourites and captained by Cristiano. 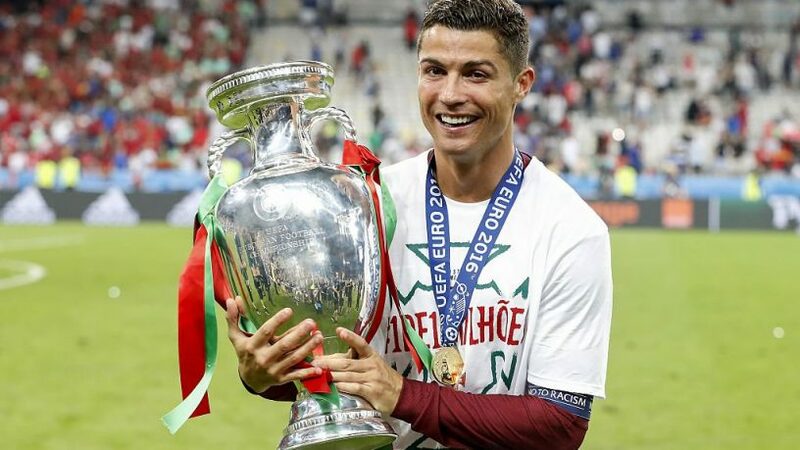 After winning the UEFA European Championship with Portugal in 2016, Ronaldo will regard competing at the 2018 World Cup as his best and possibly final chance to lift the famous trophy. Prior to the tournament, he will undoubtedly be keen to help Real Madrid salvage something positive from what has been a hugely disappointing domestic campaign in La Liga, trailing arch-rivals Barcelona by 19 points in the table after 20 matches. Winning the Champions League again would certainly be just what the doctor ordered, to heal the sensation of injured pride at the Santiago Bernabéu. 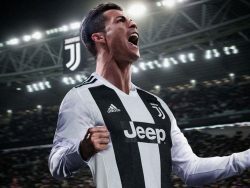 Something that has always set Ronaldo apart as one of the best players in world football, is his tireless drive and determination to be the best. 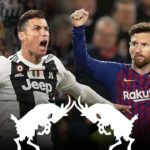 It goes without saying; he has a huge ego to match his ambitions of winning every trophy and award there is to play for and, therefore, the frustrating season Real Madrid have endured will inevitably have bruised that ego. 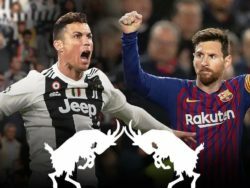 Nevertheless, while they remain the most likely winners of major competitions in European football, it’s hard to imagine Ronaldo giving any serious thought to moving elsewhere.